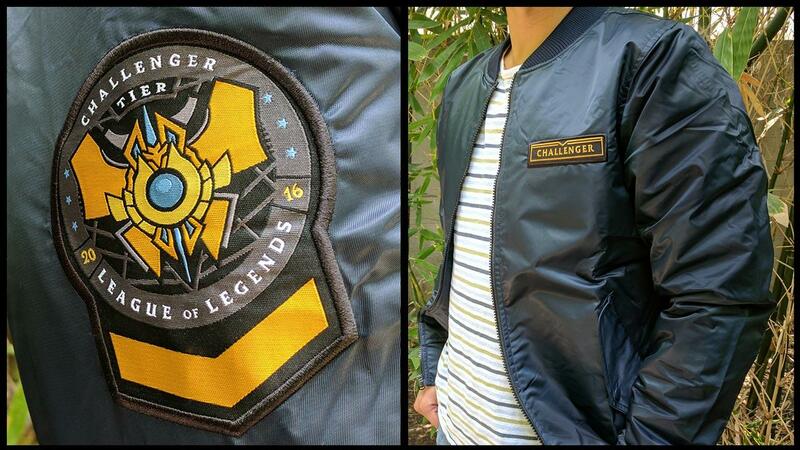 Last year at the end of the season we announced brand new physical rewards for Challenger players and teams in the 2016 ranked season - in that time we’ve been hard at work designing and crafting the thousands of jackets and medallions that Challengers earned in that time. After a couple of delays, we’re now shipping jackets in most regions! Challenger Elite medallions will soon follow, so don’t panic if you qualified for a medallion and didn’t receive it in your first shipment. We’re working to ship all items in the coming weeks. We’ve had a lot of time to think about rewards while waiting for the jackets to ship out. When we reached out to some of the highest-level players regarding end-of-season rewards, a young up-and-coming North American player called Meteos had an idea: Riot should add something in-game like unique Recall effects for Challengers. You can get this effect by being Challenger Tier in the current season (this will update daily). We hope Challengers and Challenjours alike enjoy this feature - and we’ll have an update on the physical rewards program later this year. In the meantime, let us know what you think!